Within this collection, there are 30 stories new and old. 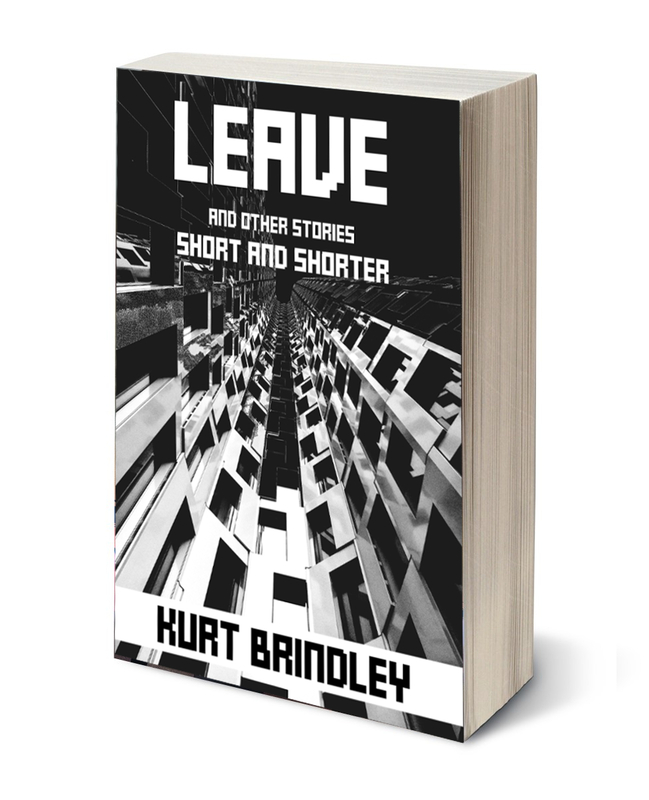 Some are short in length as are traditional short stories, and some are shorter in length, as are the more contemporary flash fiction stories. Some were written as recently as this past winter; others, as long ago as the early ’90s. Many have been published previously on my website and other places, but there are several new stories that have not yet been released until now.